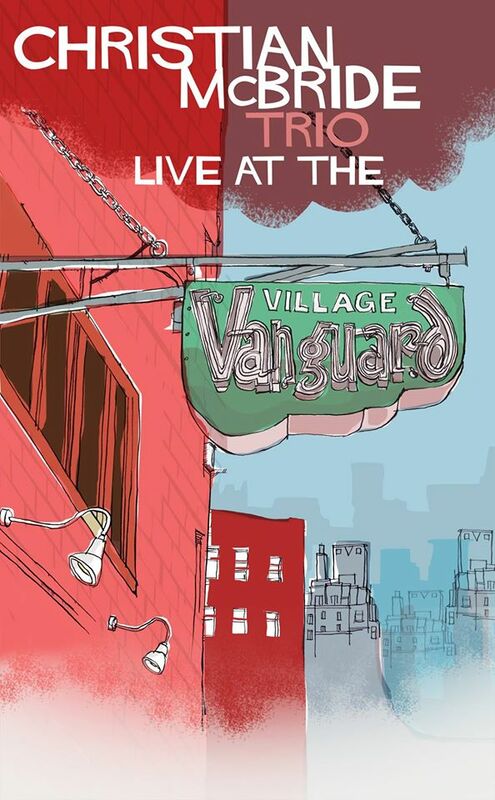 I recorded this amazing jazz record at the legendary Village Vanguard in December 2014 with my good friend Todd Whitelock. We spent three lucky nights recording Christian's trio LAYING IT DOWN. Christian on bass, Christian Sands on piano and Ulysses Owens Jr. on drums. This project was recorded at 24/96 for the ultimate in resolution and we shot-out three separate recording rigs to ensure the best possible sound. It was released on Mack Avenue Records on CD, vinyl and HD digital download. This album netted the 2016 Grammy for "Best Improvised Jazz Solo"! TAKE A LISTEN ON SPOTIFY!